Avionics Specialist needed at AIM AIR’s base in Nairobi Kenya. This support ministry position will help ensure the safety, reliability, and readiness of AIM AIR’s fleet of 6 aircraft. Responsibilities include maintenance, bench work, installations, and performing administrative duties as required to ensure continued compliance with AIM AIR’s operational standards and relevant regulatory bodies. Candidate must have one year of experience in general aviation avionics maintenance, avionics specific training at an accepted school, and hold an FAA Airframe License or equivalent and an FCC General Radiotelephone Operator License or equivalent. Desired experience in bench work to component level, installation of avionics equipment, and flight line maintenance. 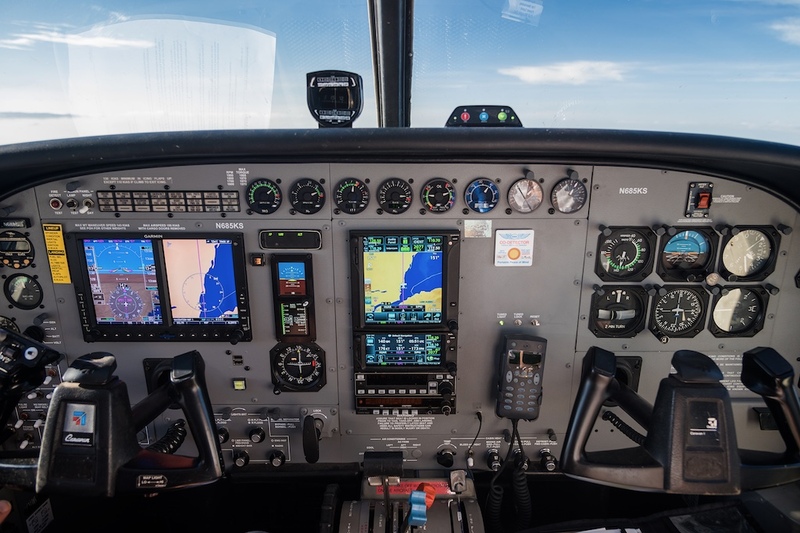 Experience in operation and management of an FAA Repair Station and with Garmin integrated avionics systems (G600 and GTN integrated systems) is also desirable.